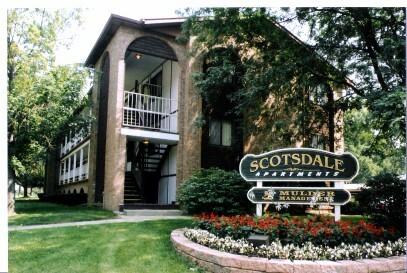 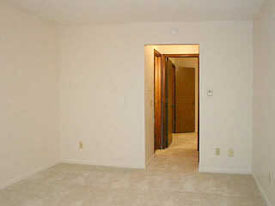 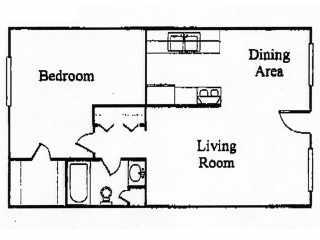 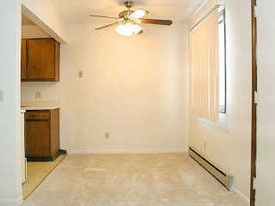 If you are looking for a one bedroom apartment in a great location, Scotsdale Apartments is where you need to live. 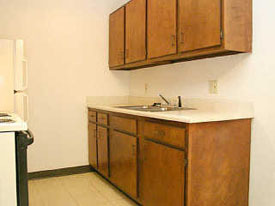 Located just off Waverly Road we are just a short drive to restaurants, shopping, work out facilities and the interstate. 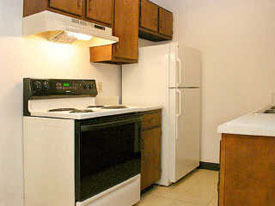 Scotsdale Apartments is on the bus route as well if you need to catch the bus to campus.